WOW! This was an outstanding Plane Crazy Saturday for me! John Tumilowicz invited me to go flying in his 1939 Piper J-3 Cub!! 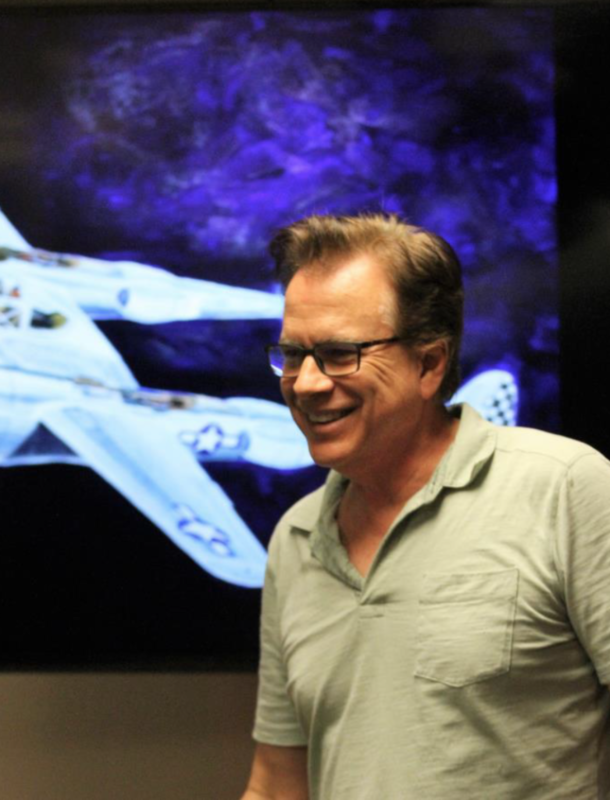 A REAL airplane – one of my favorites! Thank you John! It has been many years since I had been in a Cub. Chris McMurtry landed his 1939 Cub at MHV when John and I were in the air. Was a wonderful day with really great friends who love aviation! Speaking of Cubs – CONGRATULATIONS to Diane Barney, engineer at TSC! 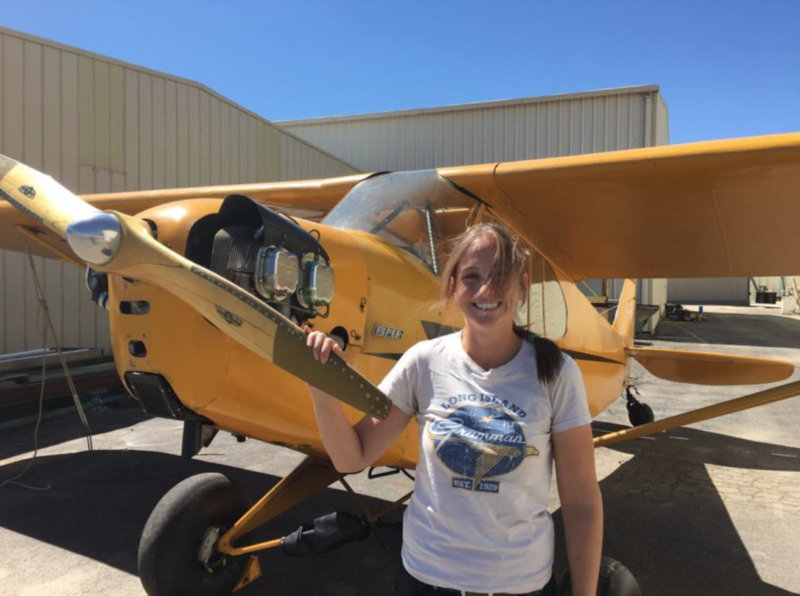 She was in North Carolina with a family emergency, but when there was a complete recovery and everything seemed to be OK, she happened to look at a post on Barnstormers and found a 1946 Cub for sale in South Carolina. 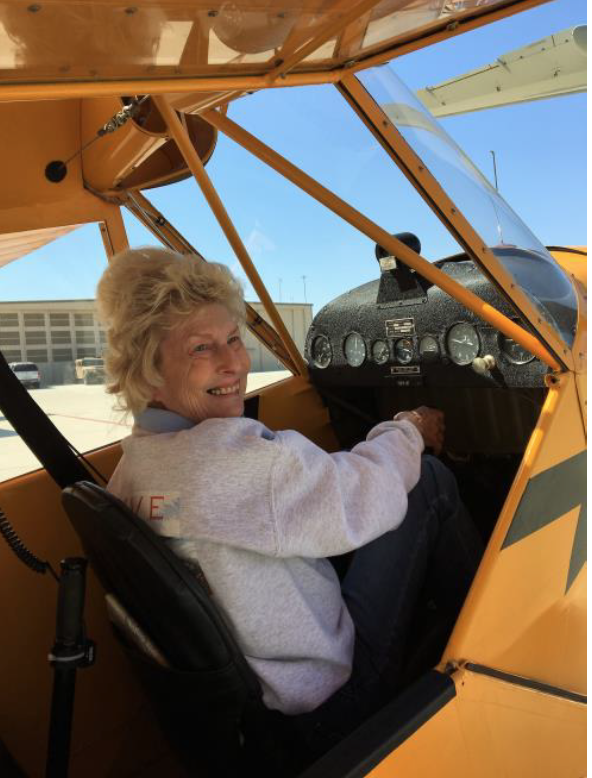 Looking turned into buying and since this Air Force Veteran doesn’t really like to fly commercial, she decided to fly her new Cub home to Mojave! She took off on September 7th and arrived at Tehachapi Airport on September 13th. She chose KTPI because her hand-held radio was giving some problems. She had to stay overnight in Apple Valley when she ran out of daylight. Arrived KTPI at 11:00 a.m. on the 13th! Seven days, 29 flights, 36.2 hours of flying, 2012 nautical miles at 80 mph! Wonderful adventure – and a real inspiration to all who love to fly! 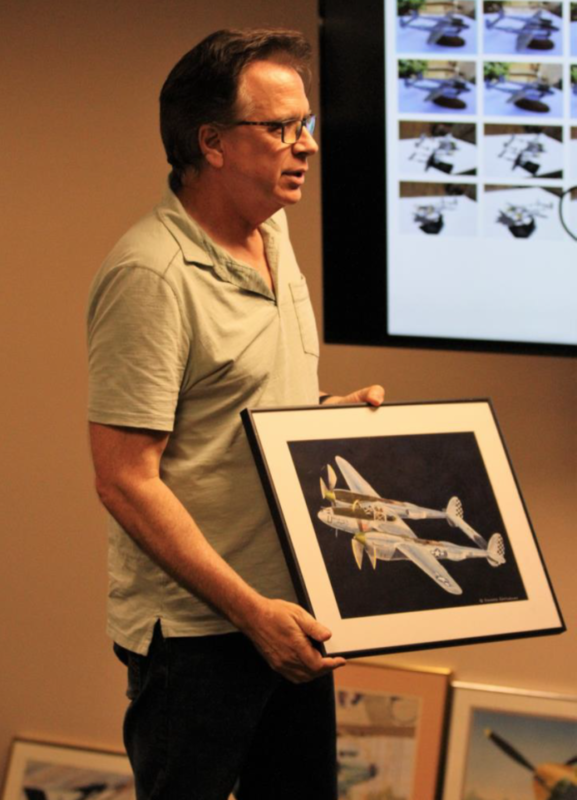 Aviation and landscape artist, Doug Castleman gave a presentation that showed steps he takes with color when producing a water color painting. His example was a Lockheed P-38 Lightning where the background changed as the painting progressed. Doug offered one of his paintings so MTM could have a drawing and Thom Lapworth was the lucky winner! There were seven different paintings to choose from and Thom chose the Corsair painting. Congratulations Thom! Otto Waniczek from Lancaster flew his beautiful 1965 Cessna 310J over from Fox Field for Plane Crazy. He stayed until everyone else had left and visited with us. Thanks for coming over Otto! Hope to see you again at future events! 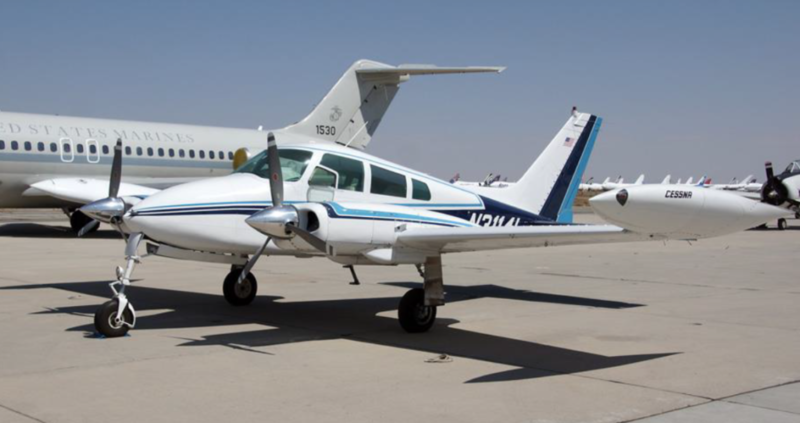 Morris Garcia, President of the Central Valley Aviation Assn., Jim Shamp, Joe Kulbeth, Dean Castang and a couple of others flew over from Chandler Executive Airport in Fresno. Morris brought his Bonanza and a graceful looking Sundancer motor glider came with the group! Thanks guys for coming over! Be sure to support CVAA’s upcoming ‘Remember When Fly-In and Car Show’ to be held on September 30th at Chandler Executive Airport! DC-3 rides will be offered! 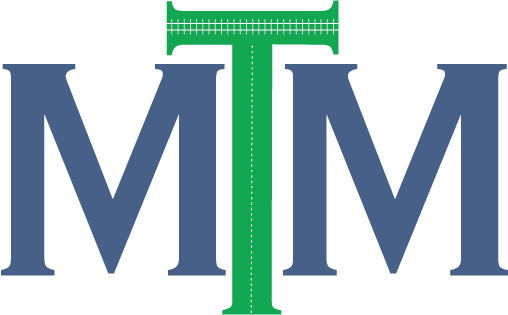 Thank you to Bill Deaver, Steve Rushford, Ursula Finkbeiner, Rebecca Reeder and Doug Burdick for all of your great help at the MTM table and with set-up and tear down! Thank you Ron Langford at MASP for being so faithful to have tables, chairs and the trash can out for our monthly event!